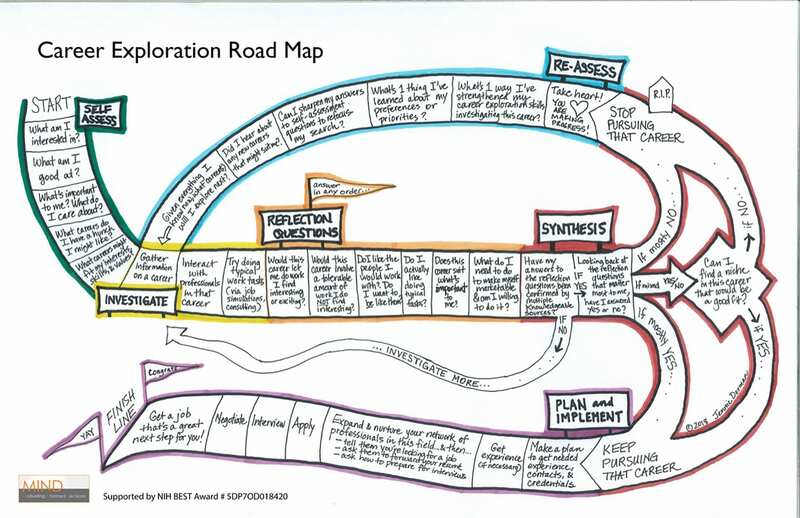 The MIND Program from University of California, San Francisco has put together resources on how PhD students and post docs can get started with career exploration. They provide short videos for those interested in quickly getting a sense of the steps you could take to get started in this process. There are also videos of alumni sharing their experiences with pursuing alternative careers. 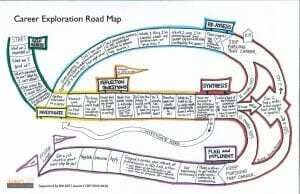 A very useful resource is also the Career Exploration Road Map. This road map provides a step by step guide into beginning this process. They also provide a worksheet that you can do individually or with a partner to gain the most value from this road map.